Unit Sizes: From 1150 to 1448 s.f. 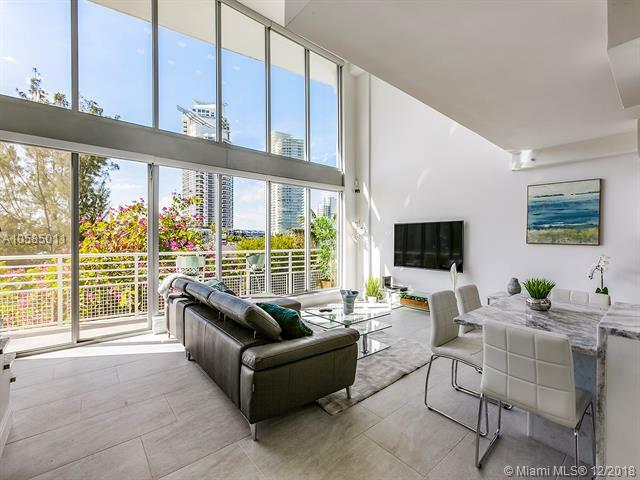 A modern loft-style apartment complex located in the heart of South Beach's SoFi (South of Fifth) neighborhood. Just 20 apartment, each with 18-foot ceilings and two stories. Penthouse units have a private rooftop area. Thinking About Selling Your Condo at ABSOLUT Lofts ?